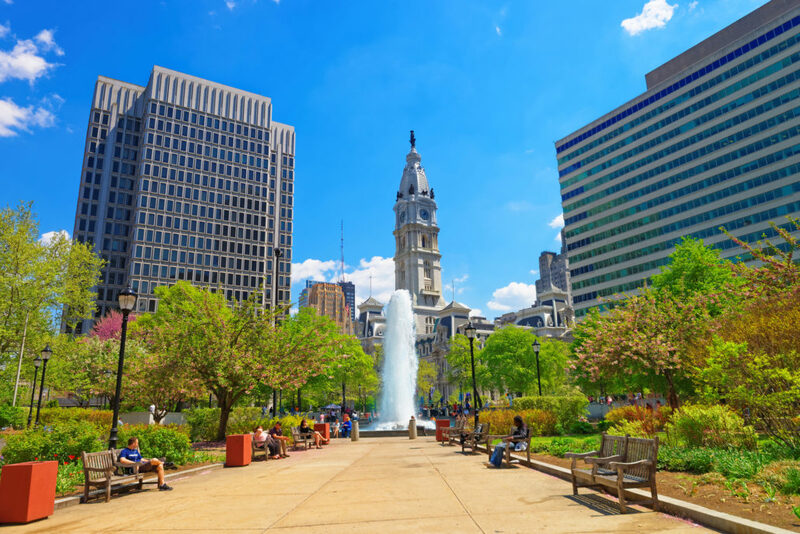 With such a wide variety of cultures in one city, Philadelphia offers a cornucopia of delights for foodies. Bring the family for a taste test of the city’s famous dishes or head to the individual neighborhoods for some cultural fare. 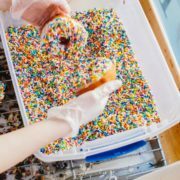 Get to know the culinary scene in South Philadelphia with a tour by Taste4Travel. 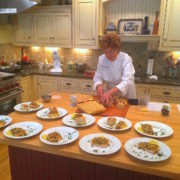 Led by Chef Jacquie, receive insider information about local Philadelphia cuisine and its history by tasting menu items from top restaurants in the area. Explore the Italian Market, sampling produce, and enjoy authentic Italian cuisine at Villa di Roma. Be sure to save room for the various vendors along South 9th Street, including Mexican and Latino baked goods. 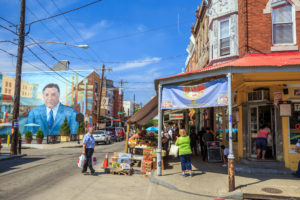 For the full South Philly experience, bring the family on a weeknight tour for a four-course dinner along East Passyunk Avenue. 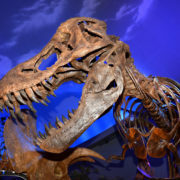 Tours range from 1.5–3 hours for $50–125 per person. Explore the array of flavors in Chinatown on a Philadelphia Food Adventure Tour. Follow expert chefs and guides to five stops along Chinatown’s bustling streets. Taste authentic flavorful cuisine, including whole roast duck, green tea waffles and homemade wontons. Tours last two–three hours with the optional Chinese Market tour at the end. Take in cultural history and cuisine along the fun-filled family tour. Even first-time visitors can eat like a local on a City Food Tour. 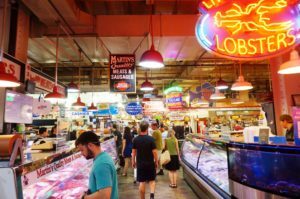 Sample city staples during a Flavors of Philly tour, offering five stops to classic locales including the famous Reading Terminal Market. Grab local produce, cuisine and tastes of everything from tomato pies and soft pretzels to, of course, cheesesteaks. 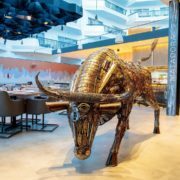 Take a more exotic route with the Ethnic Eats itinerary, sampling some of the best Vietnamese, Thai, Indonesian and Indian eats in the city. 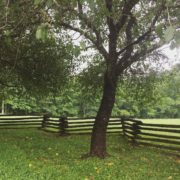 Check out the site’s full calendar of private and public tours before heading into the city. Stroll the northwestern city neighborhoods of Manayunk and Chestnut Hill with the family. Enjoy iconic Philadelphia sights and flavors on a Chew Philly Food Tour, tasting local fare and taking in the neighborhood history. Visit top stops and hidden gems including the famous tomato pie from Marchiano’s Bakery — often drawing crowds lined up around the corner. Head for the upscale residential beauty and architecture of Chestnut Hill, enjoying desserts and some city insight.